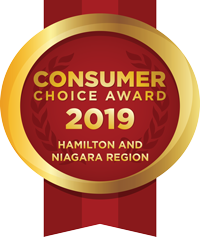 Renovations Service Hamilton - Kirsch Electric Contracting Inc. There are many indoor or outdoor electrical projects that allow you to do more with the space you have. We will partner with you to make these spaces functional while simultaneously reflecting your unique personal style. That new oasis is now within reach of becoming reality! It is common to become overwhelmed with all the decisions that renovations require; this is where we can help. 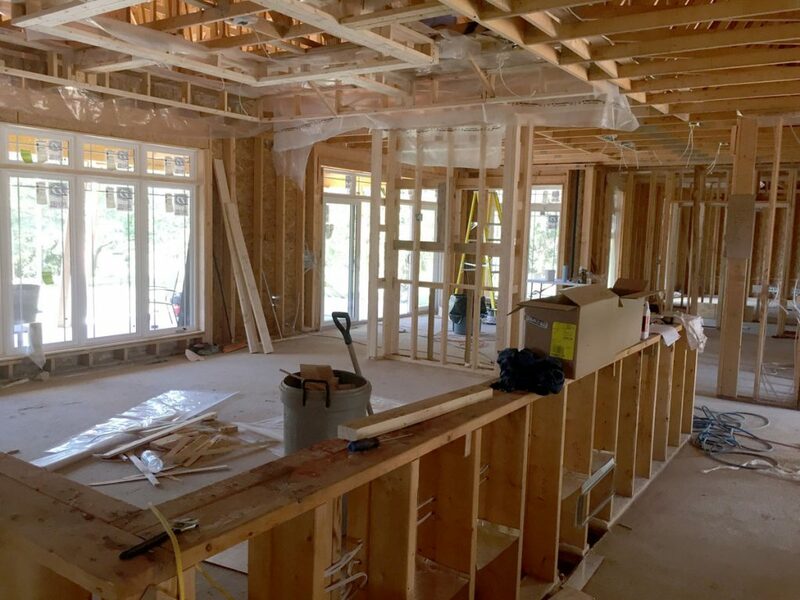 We partner with homeowners at the pre-construction phase to go over the plans for renovation, and if no electrical drawings are available we can provide them for you. Our goal is to understand your dream for the renovation and to provide you with the results to make this possible. The electrical portion of your renovation has its own unique considerations; we will guide you through all the decisions that have to be made and explain the process each step of the way. Kirsch Electric has the know-how and experience with new builds and commercial spaces. Upon receiving your drawings, we can provide you with an estimate of electrical work. Over the years we have built a network of builders, renovators, designers and suppliers that we rely on for expertise and results. At Kirsch Electric we provide a detailed estimate of cost free of charge. We strive to keep lines of communication open with the homeowner and related trades throughout the renovation. The result is that there are seldom any surprises, and everyone is on the same page in terms of timing. We secure and schedule all electrical permits and inspections. © 2019 Kirsch Electric Contracting Inc. All Rights Reserved.